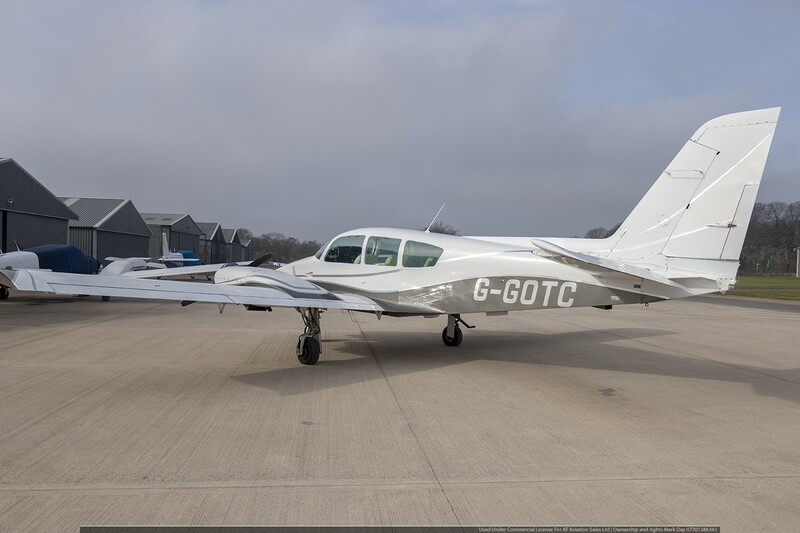 We are proud to present this Grumman GA7 Cougar, a fantastic light twin with in time engines and props. 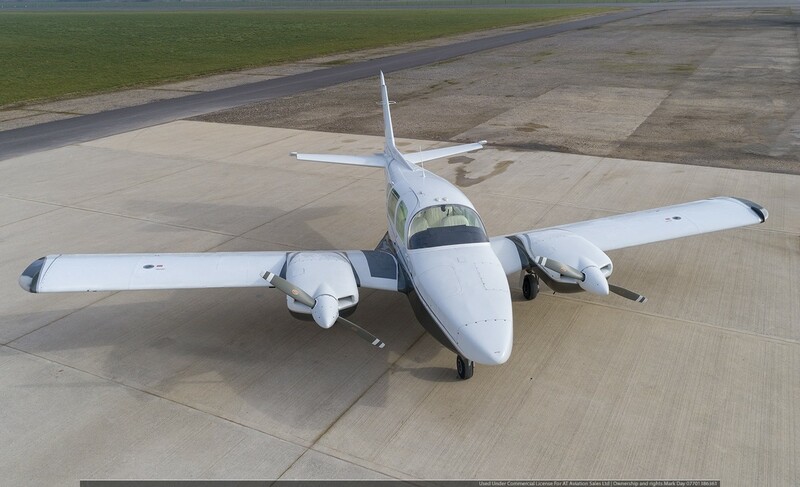 Ideal as a multi engine IR trainer for flight school use or as a private touring machine. 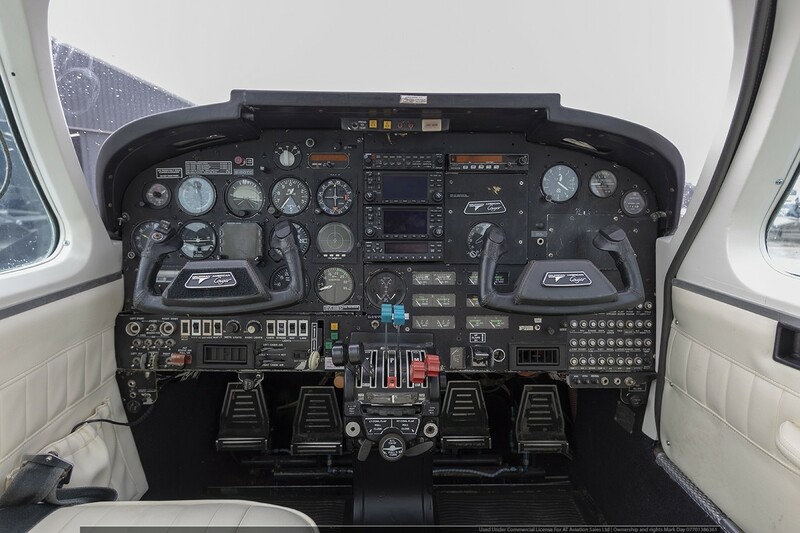 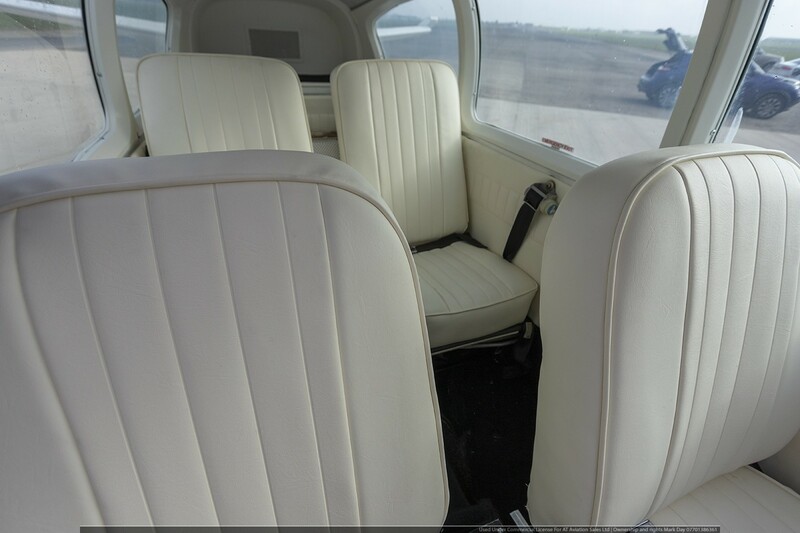 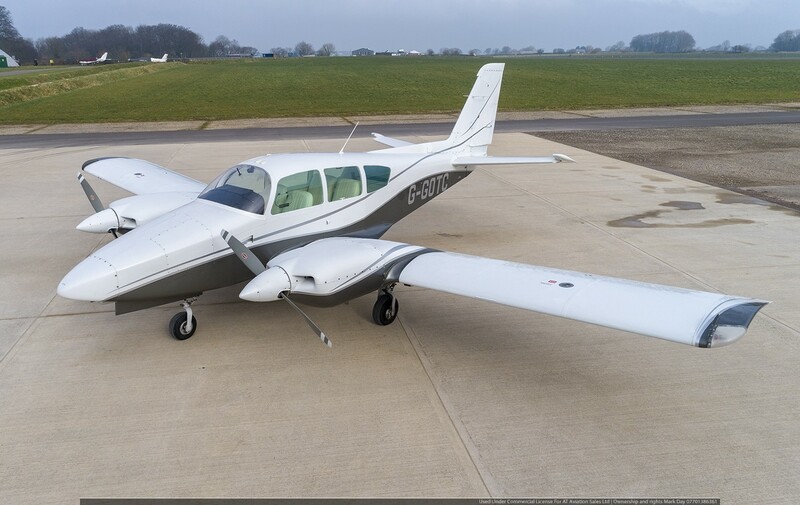 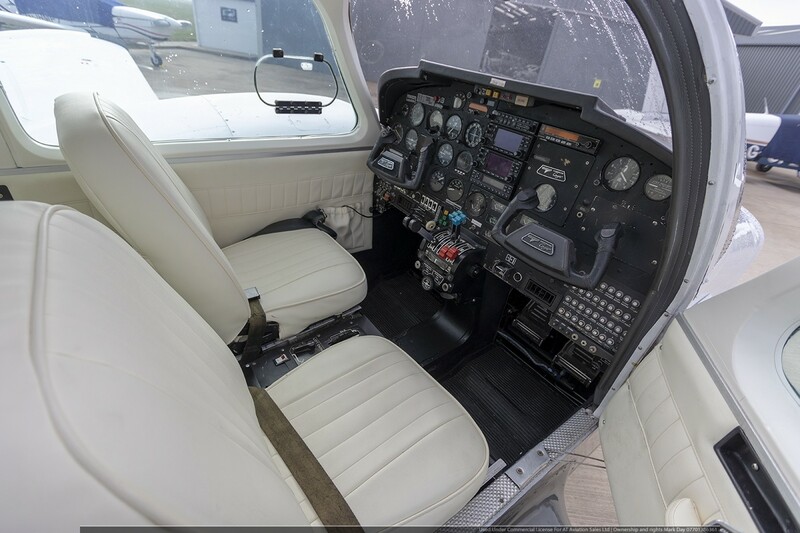 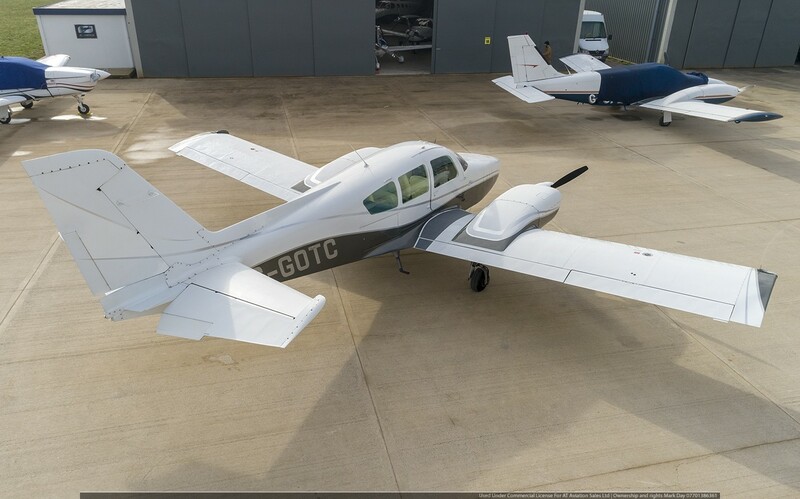 The aircraft benefits from recent paint and interior in 2018 and has a good avionics installation including dual Garmin GNS430’s, Sandal SN3308 EHSI and autopilot. 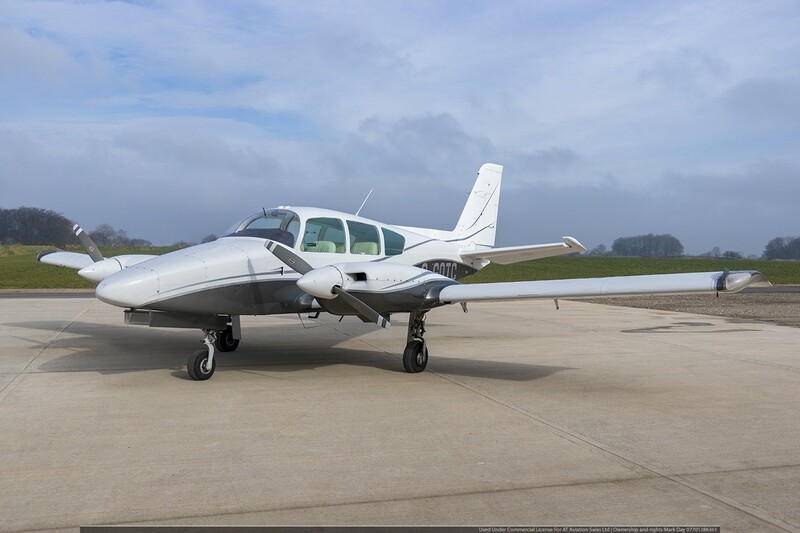 If you are looking for an economical twin her she is.